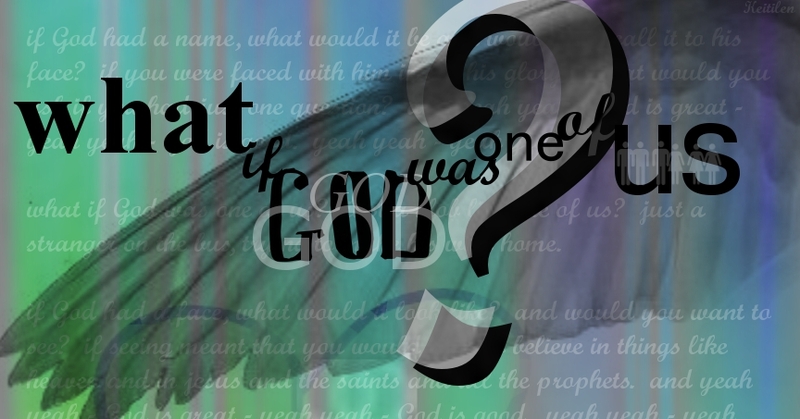 While watching one of my favorite tv shows, “The Voice”, I was struck by the lyrics of a song I haven’t heard in years, Joan Osborne’s incredible 1995 hit “What If God Was One of Us?” I instinctively grabbed my laptop and began writing down the bleak thoughts that had started rushing through my head. With all the conflict, and negative energy coursing through the world these days, the question of the song lyric – “What if God Was One of Us?” made me pause and ponder; in what spirit are we living our lives? How we interact with or judge others has a ripple effect. Love and compassion shouldn’t be dirty words and we should be offended by and call out those who judge the world and view people through a crooked lens. 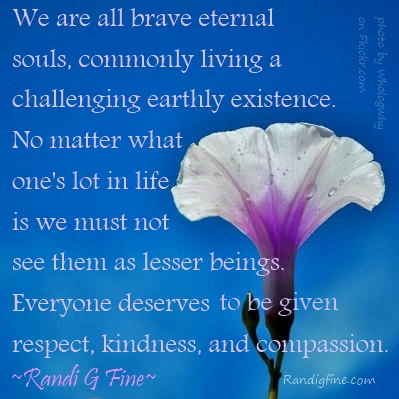 As we go about our daily lives let’s be mindful and strive to live a life of hope, mercy, and kindness. What we say and do matters. You never know who’s listening and watching. ← What Kind of World Will You Leave Behind?